Brrrrrrrrr. No, there hasn’t been a sudden snowfall in Oslo…. but it’ll be here before too long! Oslo is generally classified to be in hardiness zone 6a though I have also seen it classified as 7a. 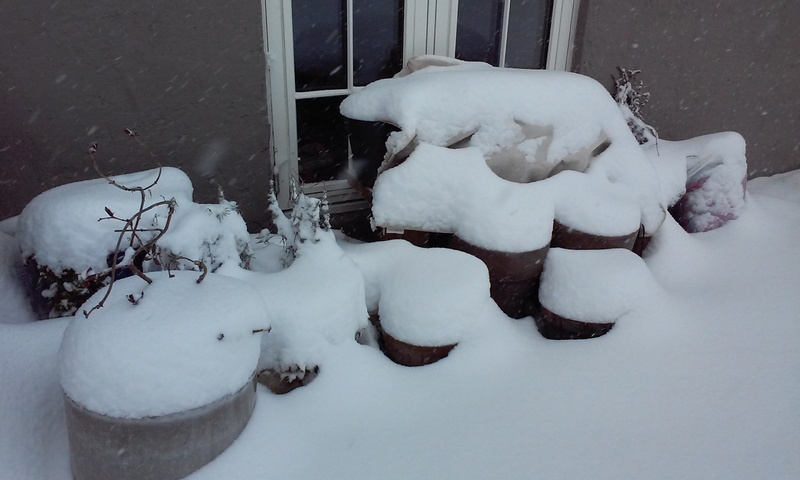 So a good dump of snow is not uncommon over winter here. Typically you’d expect it to be on the ground for about three months each winter. This dormant period in gardening has been something I’ve relished, if I’m honest. It’s usually a time to recharge the gardening batteries, review the past growing season and look forward to the coming one. Lots of time is spent drooling over seed catalogues online and planning the next year’s garden. However this year, for some reason, I have an itch to do more and, not only that, attempt to do something I’ve never tried here before: garden in the winter! Pioneers of four season gardening like Eliot Coleman have developed ways to extend the food growing season into winter. He, and many growers particularly in Canada and northern states of the US, have inspired me to try growing my own food over winter here too. As yet, I’ve not come across anyone else who is doing this in my area so I can’t draw on any local experience. So I’m just going to have a go and see what comes of it. The first thing I need to consider is where I will be grow my veg. I need a protected growing space and I don’t have the luxury or space for a greenhouse. So I will be using a cold frame. Protected environments, like cold frames, can create a growing environment equivalent to one or even two zones warmer than the one outside, so this increases the possibility of extending the growing season. Even still, I’m not expecting a lot to be growing in the most coldest period. I can hope for some harvests throughout the winter until temperatures begin to rise in March and April whereupon the vegetables will begin to grow again in earnest. With the plants having such a head start in growing, before the main growing season kicks in, it’ll hopefully be possible to start harvesting sooner too. To keep things relatively simple for my first experiment, I’m focussing on growing a range of cold hardy salads and oriental vegetables suited to (and that prefer) growing in cooler temperatures. The idea is that you sow seeds in late summer and the plants have time to grow to a decent size by the time winter arrives, whereupon they are then ready to harvest over that period. 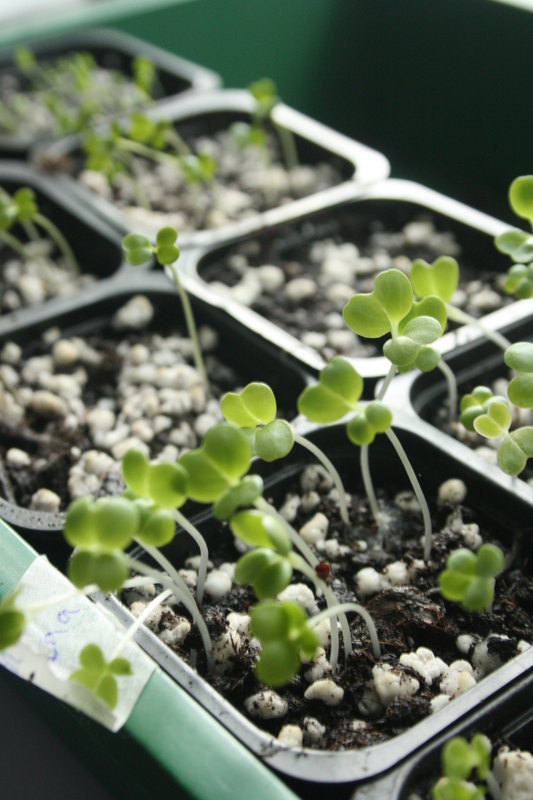 …luckily within two days most had germinated!! I was amazed; I’d never seen anything germinate so quickly. It kind of caught me off guard. So now I’d better get my skates on and get busy with the next step: Making the cold frame….! Categories: cold frame growing, Food growing | Tags: cold frame growing, cold hardy salads, coldframe, Eliot coleman, Leafy greens | Permalink.